Armed with a suitcase and an old laundry bag filled with clothes, Kasienka and her mother leave Poland and head for the UK to find her father. Life is lonely for Kasienka. At home her mother’s heart is breaking and at school Kasienka finds it impossible to make new friends. While the search continues, Kasienka is kept afloat by William, a boy she meets at the local pool who understands what it means to lose someone and who swims with Kasienka towards her new life. Kasienka. 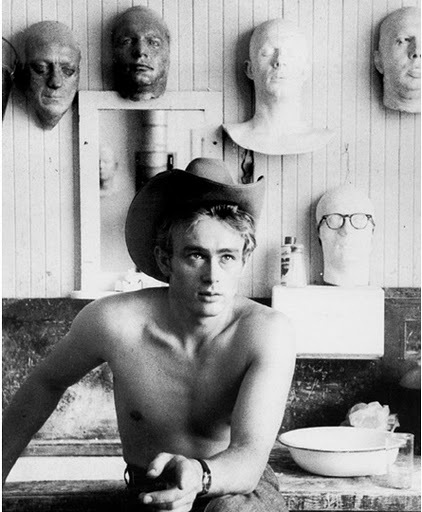 William. The writing. Friendship. Saying goodbye. Reunions. Butterfly stroke. Kisses like Haribo. Love is a large W. Mama. Resilience. Culture. Blueberry ice cream. Girly sleepovers. Tummy tumbles. I would have loved to have had a few more poems set when Kasienka and her mum were in Poland. I think it would have added a great contrast between the different cultures. Also, from what was in the book… it looked really interesting. Also, blueberry ice cream sounds delicious. Until you realised how it’s OK to be different and how there’ll always be moments where you feel a bit odd or alone but that there is always people who are just as different as you. And they’re the kids you want to hang with because they’re the best. If we had gone to school together I bet we’d be the best of friends and we’d stay up all night, swapping stories and drinking pop and being giddy. I love it when my heroines stand up for themselves and don’t need any body to tell them how to do it. And basically realise that they were brilliant inside and out all along. And if Kasienka’s ability to conquer her fears wasn’t good enough for you, Ms Crossan gives us an incredibly adorable love interest too! Also, kissing him is like eating Haribo. Now, I’m not sure if that’s because he tastes like Haribo or because he gives you the feeling you get when you eat an entire bag of the Sour ones and then chug a bottle of Coke. You know… ridiculously giddy and a fizzy tongue? Only low point with our lovely William is that he’s a smoker. Anyway, I loved it when he offered Kasienka one and she says no. And then they just play on the swings. What the Water Gave Me by Florence + The Machine. How long have I been hankering to use a song from Ceremonials? Do you remember my demand polite suggestion that all authors must should listen to it on repeat and then write a book based on it solely to keep me happy? Well Ms Crossan obviously listened to me and therefore she deserves the prize of a Flo-induced Theme Tune. A prize so coveted by authors across the land…. OK, maybe not coveted but it should be. I always find it difficult to come up with a number for books such as this one because obviously the issues and situations that are dealt with in this book are extremely harrowing and, sadly, common in present day Britain. But I wouldn’t say that this is a particularly sad book. Yes there are a lot of moving poems, especially when Kasienka first moves to England and constantly feels “unwanted and misused”, but I also saw this book as more about finding out who you are and becoming comfortable with it. Regardless of where Kasienka is from, I feel that a lot of readers of all ages would relate to the feelings of loneliness and insecurity that Ms Crossan expertly portrays with the character. And that last poem? Beautiful and so powerful. I just wanted to pull her into the biggest cuddle ever. Or… well, wait until she’d changed out of her cozzie because I don’t want to get all chloriney but then we’d cuddle. Definitely. People who have ever felt at a loss with themselves. People who like to adopt happiness as their revenge. People who thought their first kiss way awkward *cringe*. People who always leave the best stories at a sleepover for when the lights are out. I received an advanced copy of this book from Bloomsbury. Thank you! 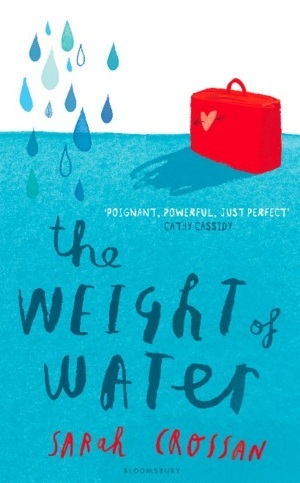 ADDED EXCITEMENT: The spectacular and ever so lovely Sarah Crossan will be on my blog tomorrow answering my questions on The Weight of Water, novels in verse and future books! Just read your review on Same Sun Here and decided to see what you what you reviewed today. Awesome, another book of verse. Definitely going on my TBR list. Happy to have found your blog! I love your review format, unique and interesting. I look forward to many more reviews. Sigh. I loved this book so much. I was nodding along to all your high points. And I loooove that poem about William. Sigh. « Chasing Brooklyn – Lisa Schroeder.